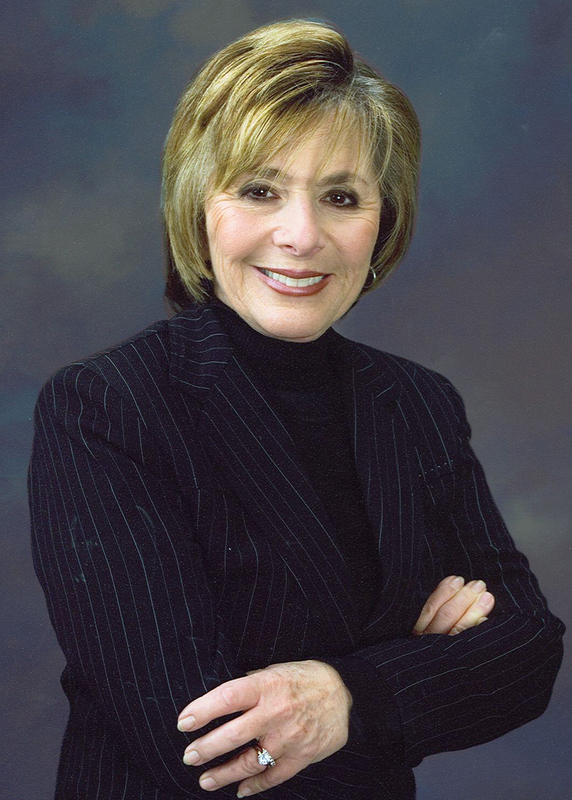 [Sen. Boxer] – U.S. Sen. Barbara Boxer (D-CA) and Rep. Mike Thompson (CA-5) have introduced the Berryessa Snow Mountain National Conservation Area Act, legislation that would designate the Berryessa Snow Mountain region as a National Conservation Area to better manage and protect close to 350,000 acres of federal lands in Lake, Mendocino, Napa, Solano and Yolo Counties and to promote tourism and outdoor recreation across the region. The new National Conservation Area would cover lands stretching more than 100 miles from Putah Creek, below Lake Berryessa, up to the peak of Snow Mountain. 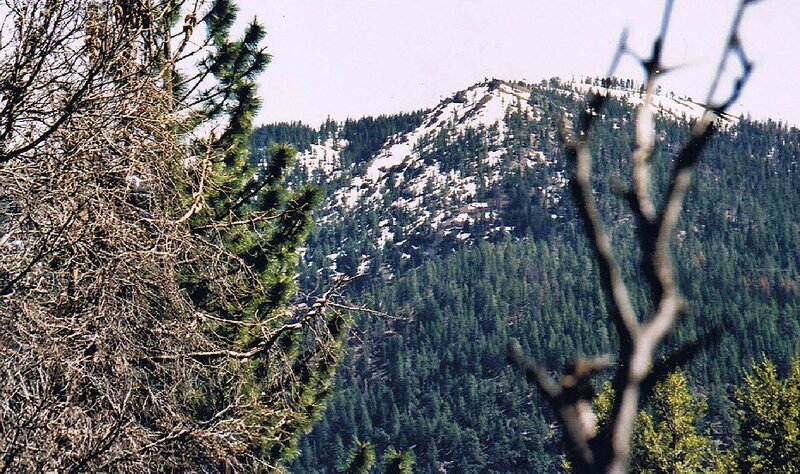 The area provides a haven for hiking, camping, rafting and horseback riding and is home to a diverse array of wildlife including bald and golden eagles, black bears and tule elk. The legislation would unite all currently owned federal lands within the area under one management plan, allowing for better coordination among federal agencies to protect wildlife, restore habitat, improve water quality, expand recreational opportunities and prevent wildfires. The Bureau of Land Management would take the lead in managing the area. The new designation would also help raise the profile of the Berryessa Snow Mountain region, increasing tourism and business opportunities for local communities. The bill would create a public advisory committee so that local residents, outdoors enthusiasts and business owners can share their ideas for preserving and promoting the area’s wildlife and pristine rivers, forests, ridges, canyons and creeks. Supporters of this legislation include: the Lake, Napa and Yolo County Boards of Supervisors; the Calistoga and Napa County Hispanic Chambers of Commerce; the cities of Calistoga, Clearlake, Davis, St. Helena, West Sacramento and Winters; and over 200 businesses. In addition, over 25 local and national recreation and conservation organizations support the proposal including the Blue Ribbon Coalition, International Mountain Bike Association and the National Hispanic Environmental Council. Boxer and Thompson introduced similar legislation in the 112th Congress.